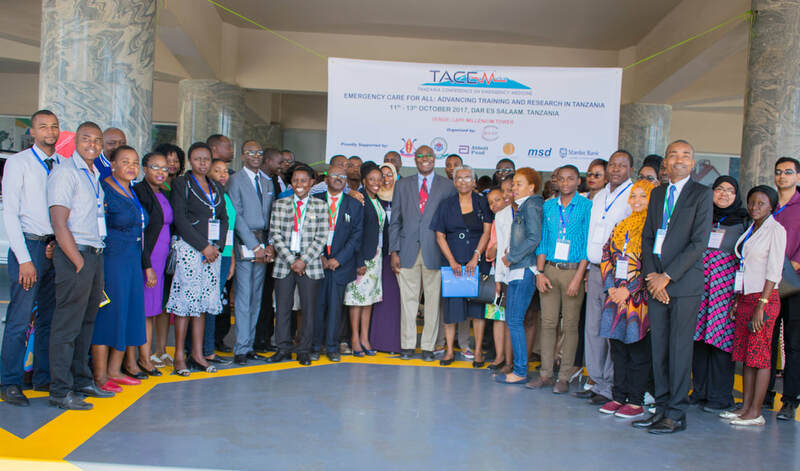 EMAT is proud to have hosted the second TACEM on 13th October 2017, which attracted over 200 participants from different parts of Tanzania, South Africa, Australia, USA, United Kingdoms and Canada. This year’s conference was preceded by 2-days pre conference workshops that trained over 150 Health care providers from across Tanzania. The conference was inaugurated by The Permanent Secretary of the Ministry of Heath Community Development, Gender, Elderly and Children: Dr. Mpoki Ulisubisya. On of the biggest strength of this years conference was the diversity of participants, content and training courses. EMAT is grateful for the strong support shown by members of the organizing committee who work tirelessly to its make this conference a reality. Further, we would like to extend our thanks to the partners and sponsors of this years conference whose contributions and resources made the conference such a big success. See you in 2019, when we look forward to hosting our 3rd TACEM Conference!